If you live along the Lake Erie shore, the Essex Region Conservation Authority (ERCA) wants you to be careful and stay safe. The ERCA advises there is a possibility of lake ice being pushed onshore due to shifting wind. 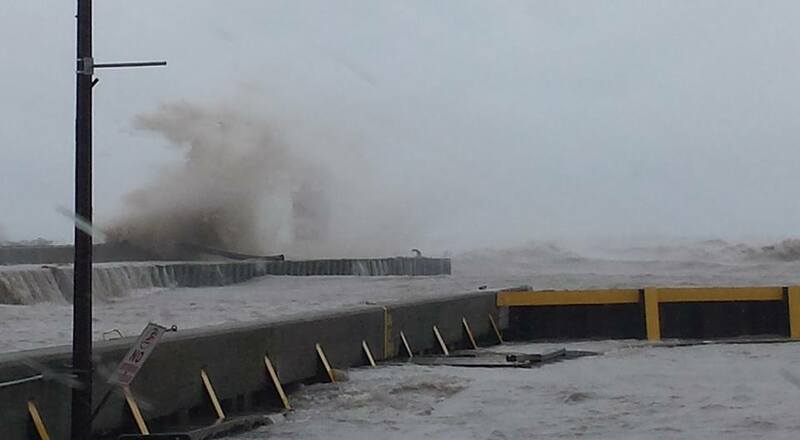 It also said that waves and spray will make already slippery and icy conditions along the Lake Erie shoreline worse. Current forecasts are predicting gusty winds of 60 kilometres per hour Tuesday night and on Wednesday. These winds are expected to diminish late Wednesday night. There is also the potential for localized ponding because of ice blockages and additional rain forecasted for the region. This advisory is in effect until 10 a.m. on Thursday.